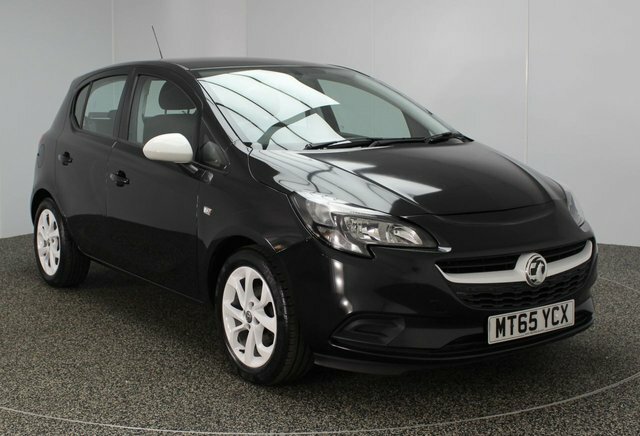 Are you on a mission to find the perfect used Vauxhall Corsa car in the Stockport region? 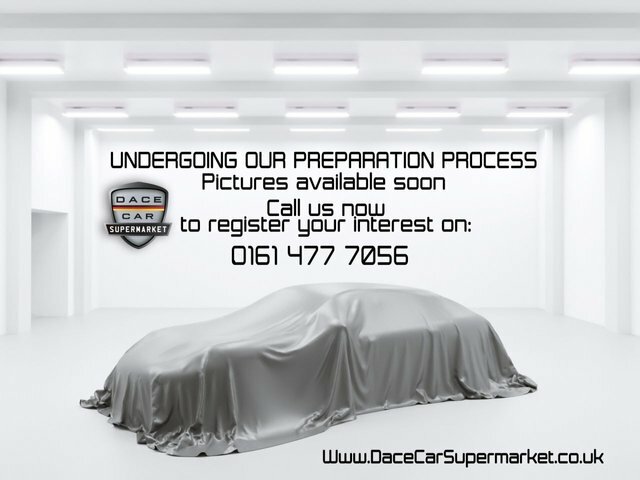 Why not visit Dace Motor Company Ltd? 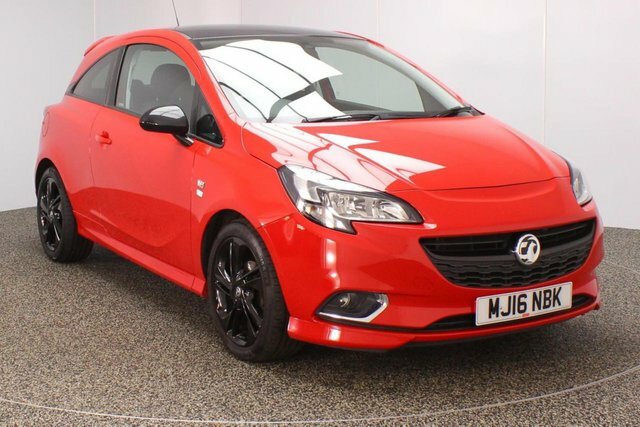 Our forecourt stocks more than 500 pre-owned cars, including an excellent variety of Vauxhall Corsa cars. 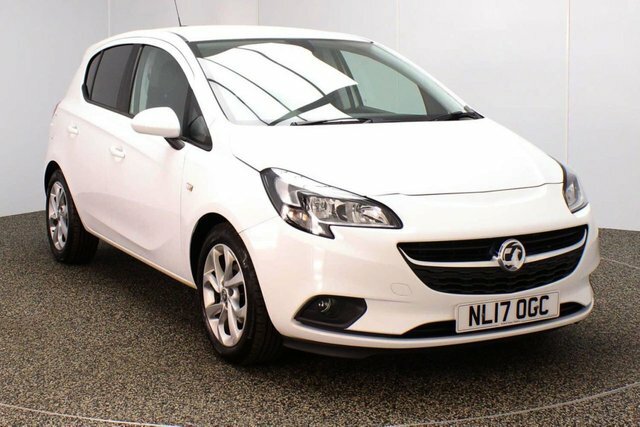 Vauxhall?s specialism rests solidly in the production of functional and reliable cars and vans. 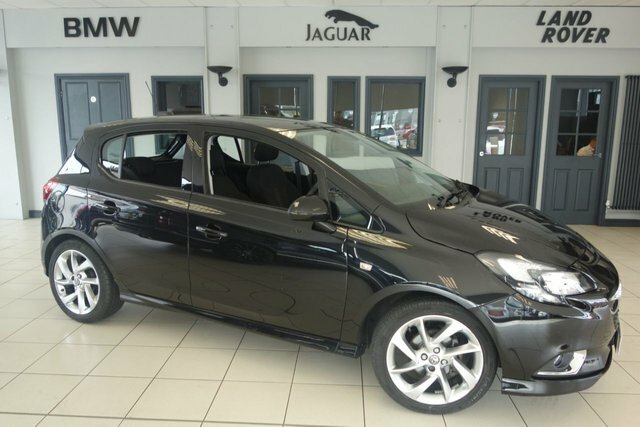 A couple of the brand's most popular models are the Vauxhall Astra and Insignia, which are top of their class. 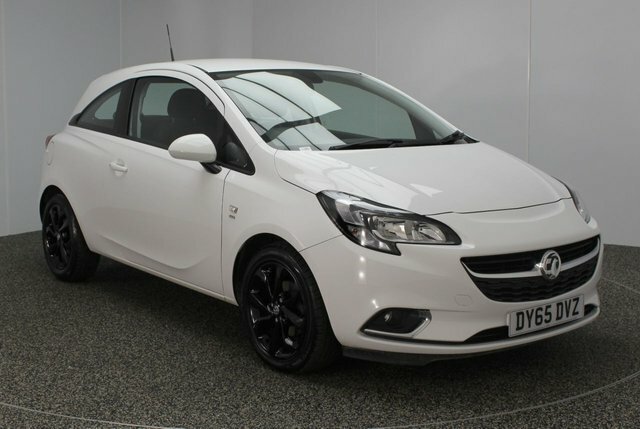 Stockport is only a 20-minute drive from our fantastic selection of second-hand Vauxhall Corsa cars. Simply make your way past the Audenshaw Reservoir to Reddish and you will find our site on Greg Street.